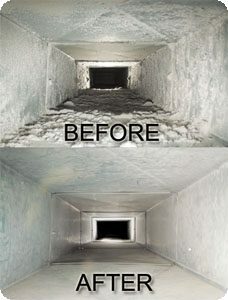 Air Duct Cleaning For Allergy Relief. When you are at home and you keep on sneezing and having a running nose, You’re restless. It leaves you restless with anything you do at home and outside. In addition, you may find it familiar that you get to work and your allergies improve. However, you are so tired and drained from being up all night with a stuffed nose. Air duct cleaning is a vital tool for you to use in order to reduce allergies around you’re home and working place. It truly is a simple math equation, the main return of the air conditioner and the furnace circulate air. Our Hvac systems simply reuse the air in our dwelling place and blow it back out. Therefore, if your living space is not clean, you will breath dirty and dusty air. How Can Air Duct Cleaning Help You Solve It? We can explain the two biggest game changers we provide our customers with our air duct cleaning service in Los Angeles. First, as mentioned before, the main return circulates air. So with time you will find much dust and dirt accumulates in the main return which finds its way into the air system. We recommend for you to call a professional air duct cleaning company to clean the main return. The main return cleaning is a gentle process and should be done by a professional once a year. Moreover, the air duct system itself holds a large amount of dust and dirt settled in the vents. Therefore, a deep air duct cleaning is necessary in tough cases. When you have fully cleaned you main return and air duct cleaning is properly done, you will breath the difference. Air Duct Cleaning and Carpet Cleaning Goes Hand In Hand. Imagine a scenario where you have thoroughly cleaned the air duct system and the main return. Now the system keeps on operating however your house holds a lot of dust. Therefore, you will soon find out the although you feel better, you can still feel the dust flying. We strongly recommend for a complete air duct cleaning to accompany it by carpet cleaning. 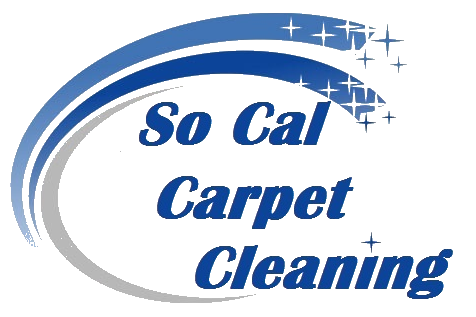 We also offer carpet cleaning in Los Angeles and Orange County. Please contact us for more information about air duct vent cleaning solutions Los Angeles.